THE LIQUID-GOLD RUSH OF 2014! 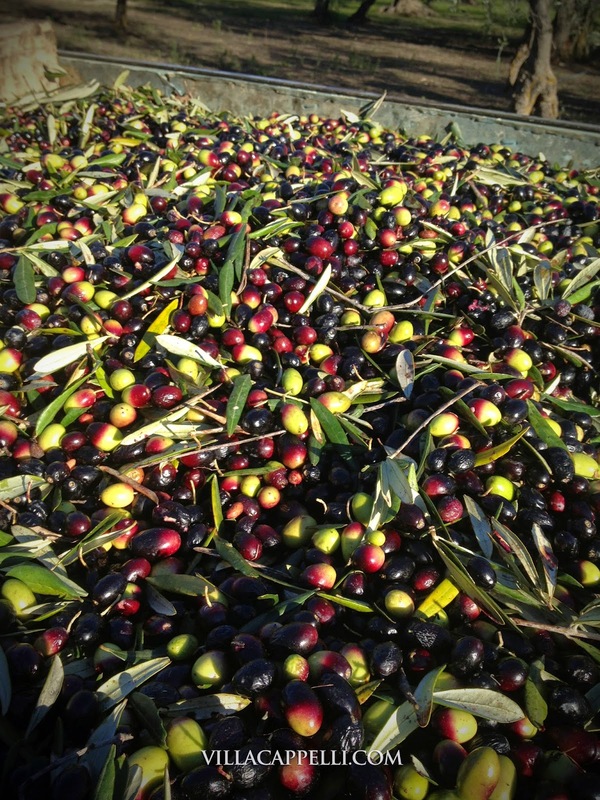 A word to the wise regarding extra virgin olive oil: this year only Puglia has olives. But you'll be finding extra virgin olive oil from Tuscany, Umbria, Liguria and others on store shelves in the coming months. THEY DO NOT HAVE THEIR OWN OLIVES NOR OIL. All Italian olive oil producers are descending on Puglia (especially the "Nord Barese" area, which is where we are) and buying all our olives. What happens next is astounding. They load their semis with OUR olives, bring them to their mills up north and then bottle the oil and label it as if it is oil from their olives. IT IS NOT. Save yourself some money and buy only extra virgin olive oil that is made and bottled in Puglia. Don't pay extra for a "Tuscany", "Liguria", "Umbria" label. They are false. Here's one of many articles that are just beginning to appear in our local press denouncing this practice. It's been happening for years but never like this year. The rest of Italy has no oil! Sorry that the article is in Italian but you'll be reading more about this.